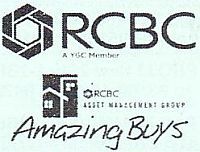 We attended the 44th RCBC Amazing Buys and RCBC Dream Buys auctions which were both held last February 23, 2013, and I must say these were very successful in terms of bidder turn-out and number of foreclosed properties sold. 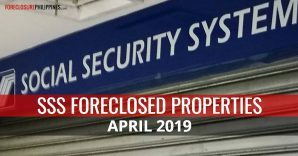 Nevertheless, a lot of foreclosed properties remain unsold, and as requested by a lot of people who could not attend, we are publishing these post auction listings from both banks. 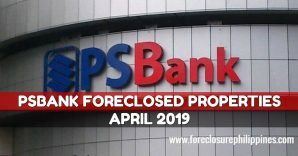 We basically removed the sold properties from the complete listings of properties for public auction (same as those we published with the auction announcements) and we now we have updated post auction listings from both RCBC and RCBC Savings Bank. 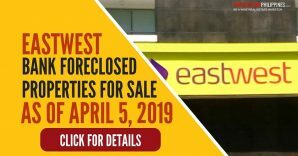 Properties that remain unsold after the auction are available for negotiated sale, and interested parties only need to submit their offers, which are subject to management’s evaluation and approval. 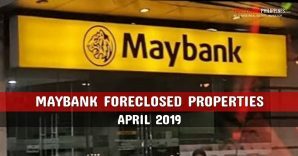 While majority of the properties sold during the auction were sold at minimum bid prices, there were also a few that got sold at a price significantly higher than the minimum bid price. 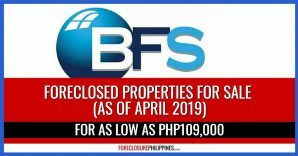 One even went higher by more than 1 Million pesos, to think it was an occupied property. I would also like to thank the bank officers from both RCBC and RCBC Savings Bank for the warm reception, and I congratulate them all for the successful auctions! 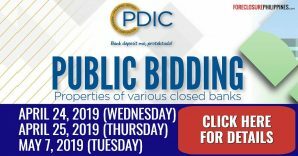 To view the post auction listings just click on the following links, which also include payment terms, relevant forms, frequently asked questions and other details. 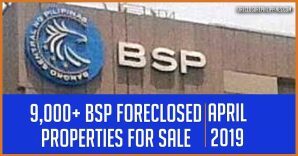 Please submit your inquiries through the respective inquiry forms that you can find after the listings. 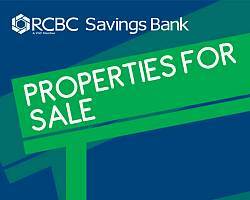 Full disclosure: I am an accredited real estate broker of RCBC and RCBC Savings Bank. 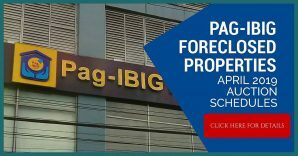 PS – Don’t forget to subscribe to e-mail alerts to get notified with updates on the next auction schedules and updates like post auction listings for RCBC and RCBC Savings Bank foreclosed properties above.